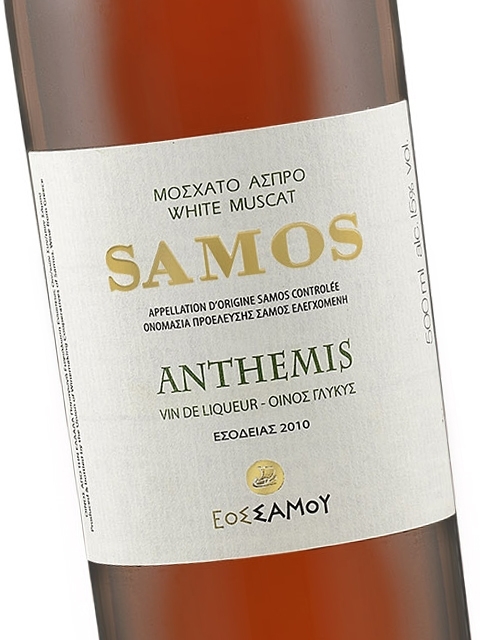 The small-berried clone of the white Muscat variety has found in every nook and cranny of Samos island—especially on the “pezoules,” the narrow stone terraces perched on the island’s mountainous northern extremity—the perfect ecosystem that has lead it to stunning feats of vinification as evidenced by the PDO Samos sweet wines. 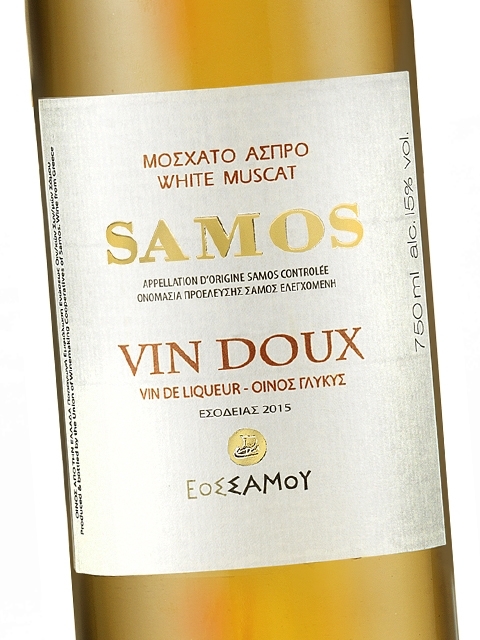 All of the island’s approximately 3,000 producers are members of the Union of Viticultural Cooperatives of Samos which is exclusively responsible for the wide range of the island’s dessert wines: light and fruity wines from the tank; honeyed and concentrated “liasta,” or straw wines (“vin liastos”); and spicy, uniquely-aged, oaked wines. 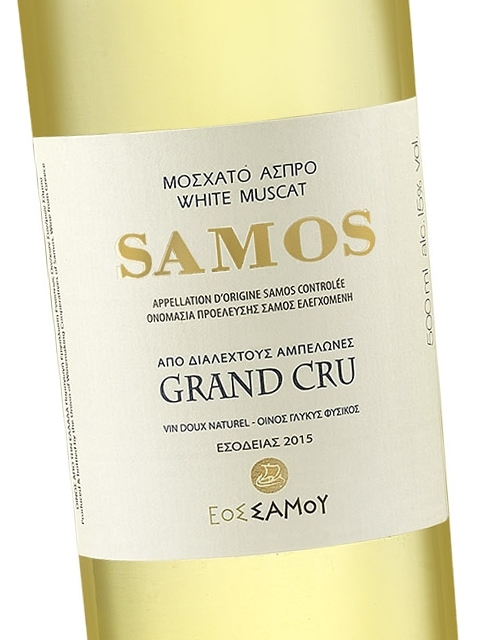 All bear the “Samos” indication and offer sufficient breadth of style to fulfill every kind of demand, in every price category, always offering excellent value for money and always perfectly worthy of accompanying countless dishes and desserts. 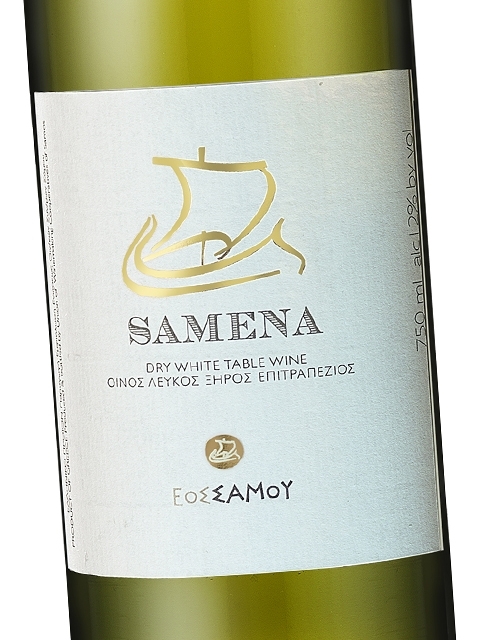 Beyond the inexhaustible palette of aromas and tastes offered by the highly acclaimed, sweet wines of Samos, there lies also the indelible stamp of a unique terroir revealed in every sip: the grape’s nearly creamy taste and subtle Muscat aroma make their presence known even when nearly engulfed by the aromas of coffee, spices, and oak. 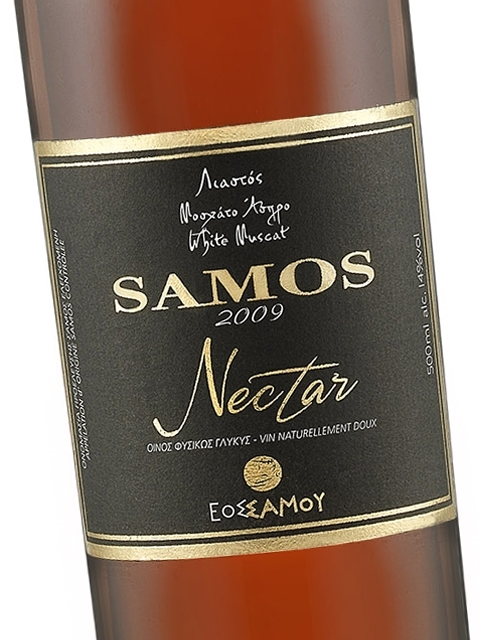 Samos is a place apart when speaking of the production of sweet wines. 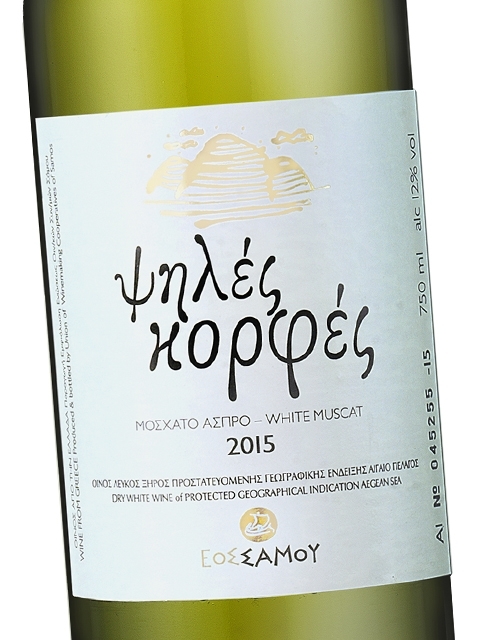 It is not just the incredible aesthetics of its vineyards’ setting, a veritable image of wine’s world heritage; nor is it the countless distinctions its wines receive in every international wine contest they enter. 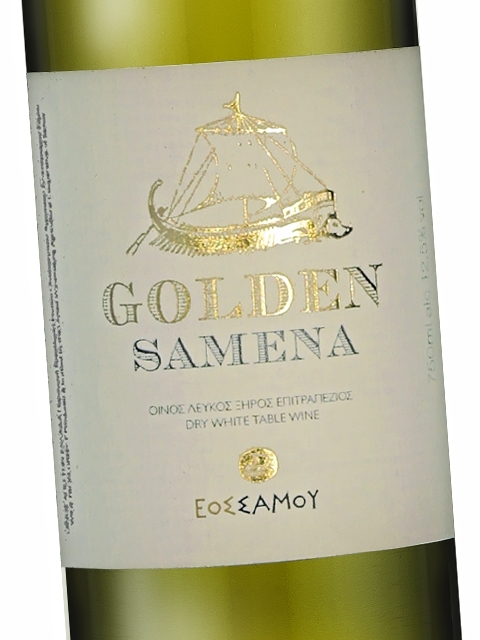 Above all, it is the ability of its wines to sweep the senses away on an unforgettable wine journey bursting with exoticism and surprises!